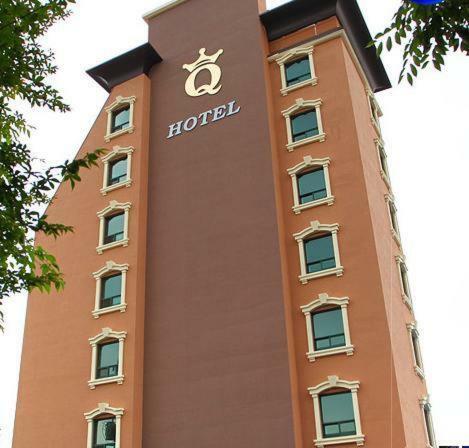 Just 1 km from Everland Amusement Park, Q Hotel is located in Yongin. It features a 24-hour front desk and air-conditioned rooms with a flat-screen cable TV. Free Wi-Fi access and parking are provided. Just 1 km from Everland Amusement Park, Q Hotel is located in Yongin. Yongin Q Hotel is a 10-minute walk from local dining outlets, and 17 km from the Korean Folk Village. Gimpo International Airport is 70 km from the hotel.